 A full-featured eCommerce solution supporting variable documents, static products, and user-submitted Microsoft® Word, PowerPoint and Adobe® PDF documents. Reduce overhead and lower costs associated with every print order. With built-in prepress automation, PersonalEffect StoreFlow automates order acquisition and implements efficient workflow processes without sacrificing key functionality, allowing service providers to open their shops to B2B or B2C visitors - 24 hours a day / 7 days a week. End-users can easily upload and order their own static documents, or select and order variable documents from a storefront catalog. Both variable and static pages can also be used within the same document, enabling a rich set of products from flyers and brochures, to booklets and more. 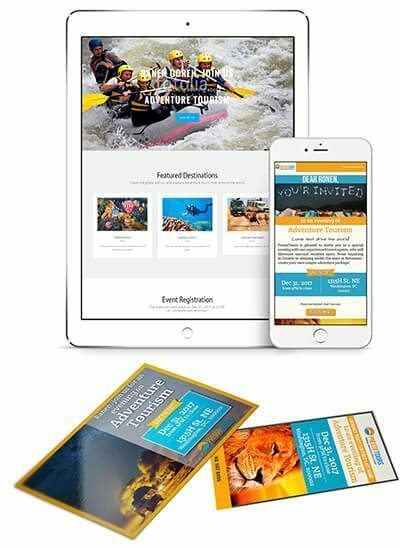 Adding personalized covers, dynamic tabs, and other customized options allows for unprecedented versatility and added value in fulfilling the production of customer orders. 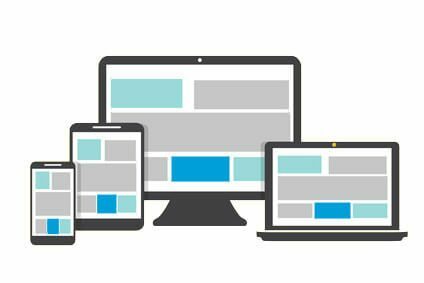 StoreFlow web-to-print software keeps your store up-to-date and accessible from multiple devices - desktops, tablets and smartphones. The easy-to-use, intuitive GUI will provide your customers with a simple and familiar e-commerce experience. Adjusting the store skin to control the look and feel or match a brand standard is easy because StoreFlow leverages standard CSS. State-of-the-art tools, such as social media sign-on and embedded YouTube videos, will further enhance the user experience and appeal of your storefronts. 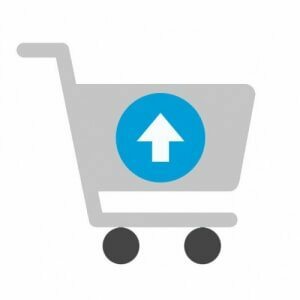 The StoreFlow administration dashboard allows operators to set up and manage each store. 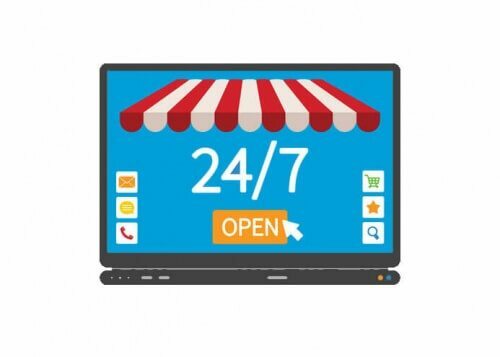 Step through a few set-up tabs to define basic store information and get your store online quickly. Product catalogs are easily created from document templates built using uCreate Print, which runs natively inside Adobe InDesign. Simply select a template, specify which variables a customer can modify, and define production and fulfillment parameters. To accelerate the setup of similar products, StoreFlow uses Product Profiles, allowing administrators to define global product properties, including pricing and production parameters, that will apply to a group of products. Those properties automatically cascade to all products sharing that profile, saving time and avoiding errors. To maintain flexibility, administrators can selectively decide what parameters are inherited, and which are overridden on a product-by-product basis. StoreFlow web-to-print software includes Xerox® FreeFlow® Core, which enables store administrators to define multi-step workflows that preflight documents, automate imposition, and either submit jobs directly to your digital press or drop in a hot folder - everything that is needed to efficiently prepare and process Web-to-print jobs for production. Every print job created in StoreFlow is accompanied with an automatically-generated JDF job ticket, which makes processing the jobs through JDF-compliant devices a straightforward task. With these JDF capabilities, customers can gain the benefits of greater automation, increased speed, cost-efficiency and ease-of-use. 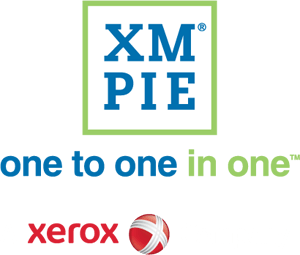 StoreFlow’s JDF scheme has been validated with Xerox FreeFlow Process Manager®. Therefore, customers who already work with FreeFlow Process Manager can now seamlessly integrate with StoreFlow. Campaigns-on-Demand makes multichannel campaigns easily accessible for customization, personalization, use and reuse through self-service, ecommerce storefronts. The new feature gives franchisees or branches the ability to create and deliver innovative, multichannel campaigns that typically would be difficult for them to create from scratch. They can now offer branded multichannel campaign flow patterns that include touch-points of various media and build campaigns using web, email or mobile development. The end user can select, customize, order, execute and track each campaign directly from the Web-to-print storefront. Users can view real-time campaign analytics and download up-to-date customer data, all in a self-serve manner.